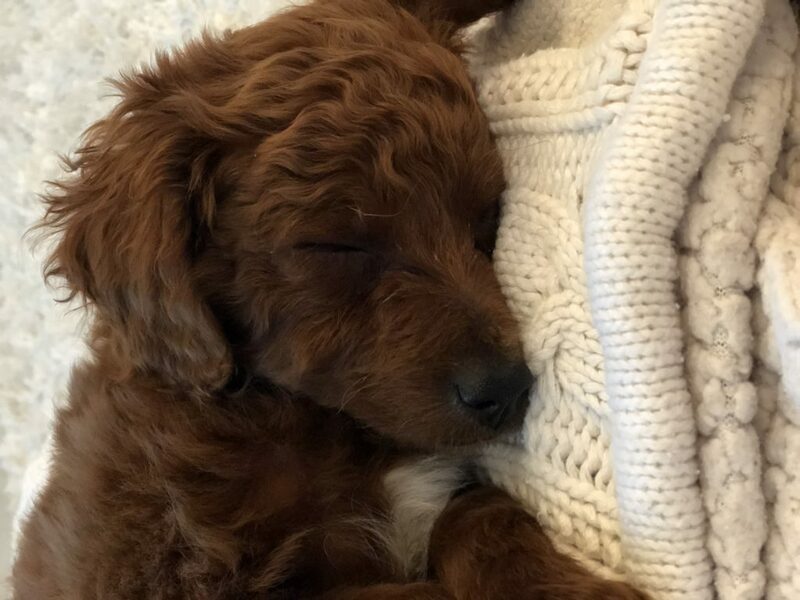 Thanks To Adrienne & Colin! 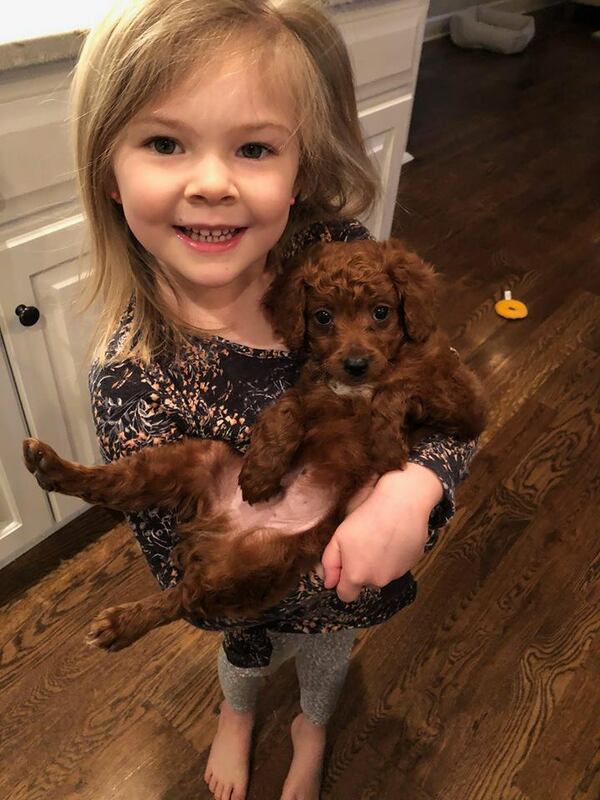 This little girl “Osage” is living the dream in Illinois! 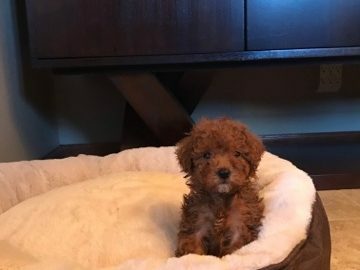 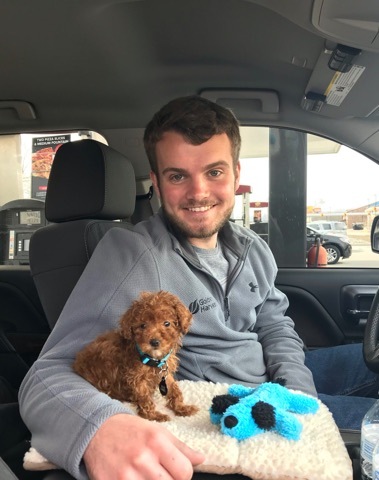 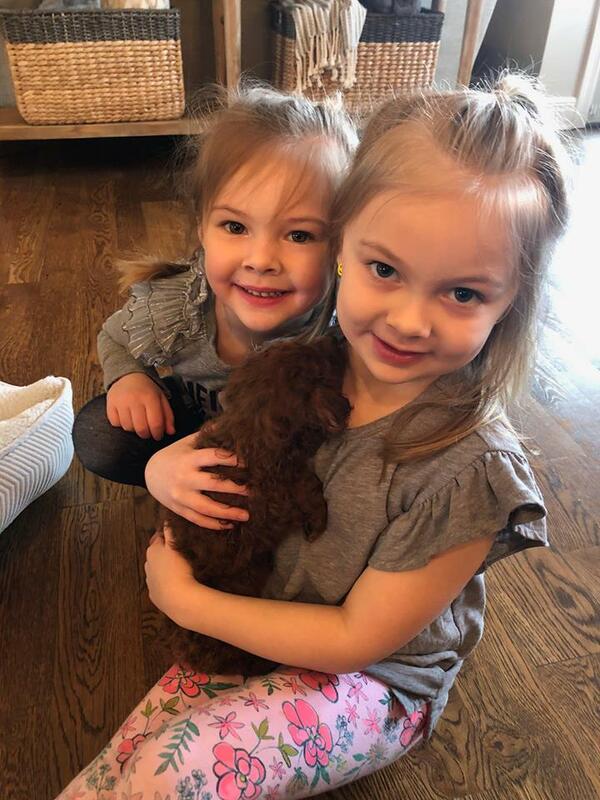 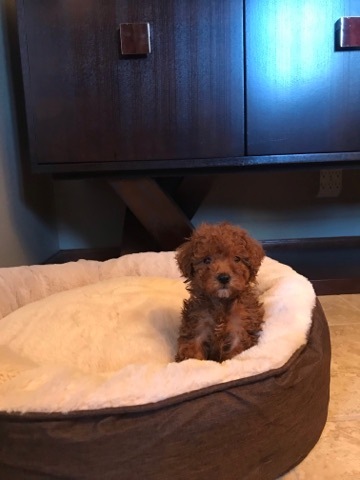 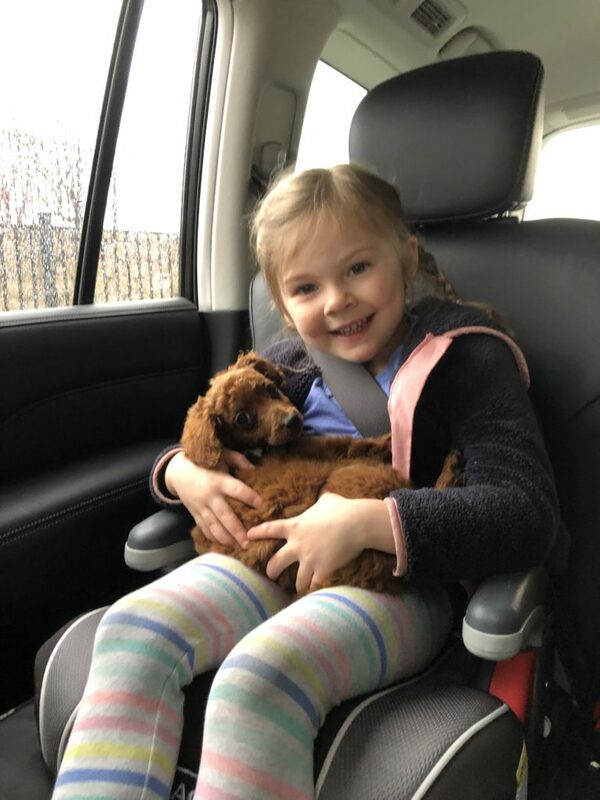 Thanks to the Matson family in Kansas, this little red toy poodle is now in his new home! 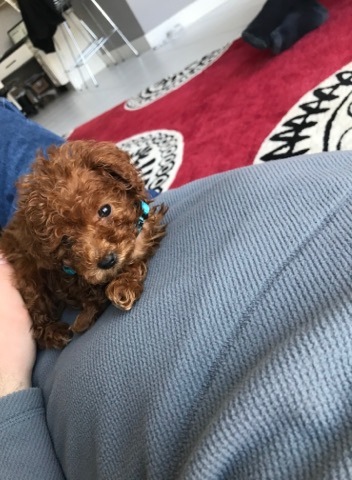 He is very happy and has a very loving new family! 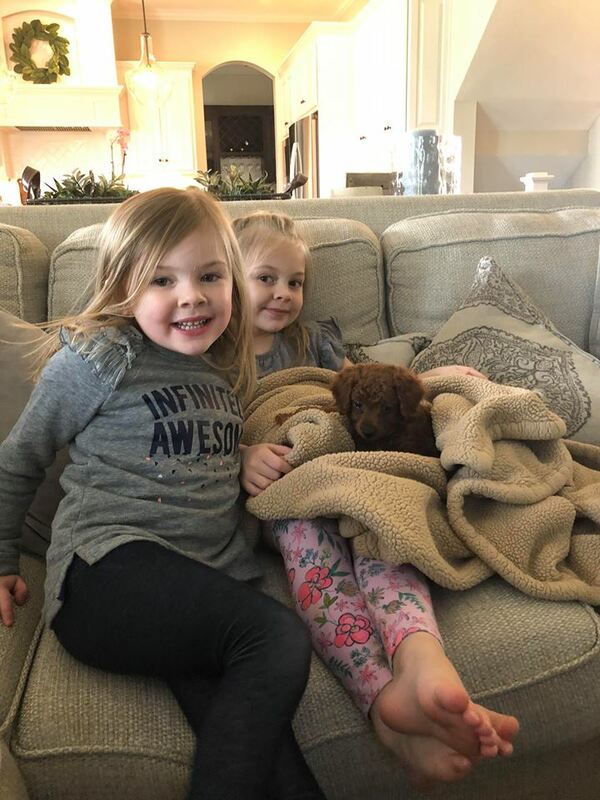 March 2019!